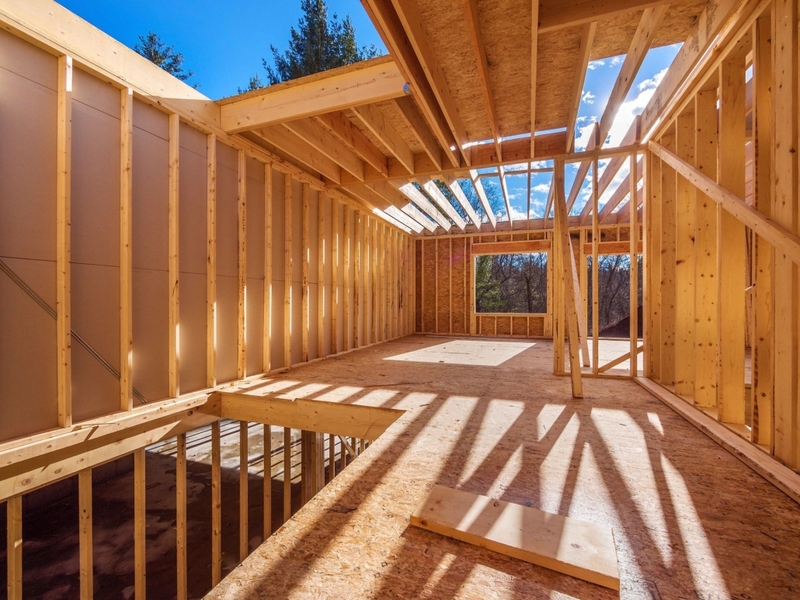 We employ an experienced team of sub contractors and vendors that are carefully project managed to maintain schedule and follow the budget, while constructing a high quality home. 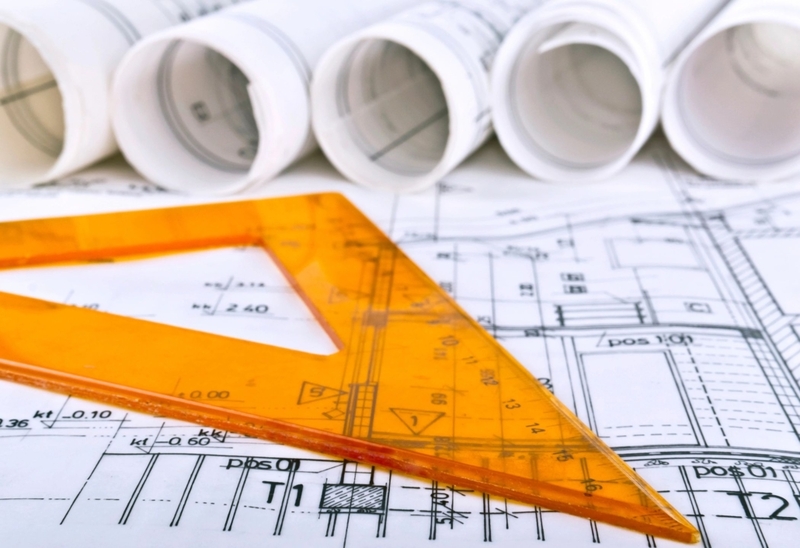 We have access to the best architects and home designers in the Lowcountry. We can work with whoever you choose and our conceptual planning will embrace your goals for one of the most important decisions you will lever take. 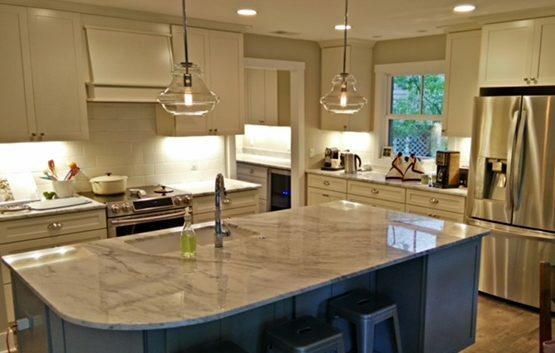 We are very experienced in high quality home renovation and can offer you of a wide range of options. 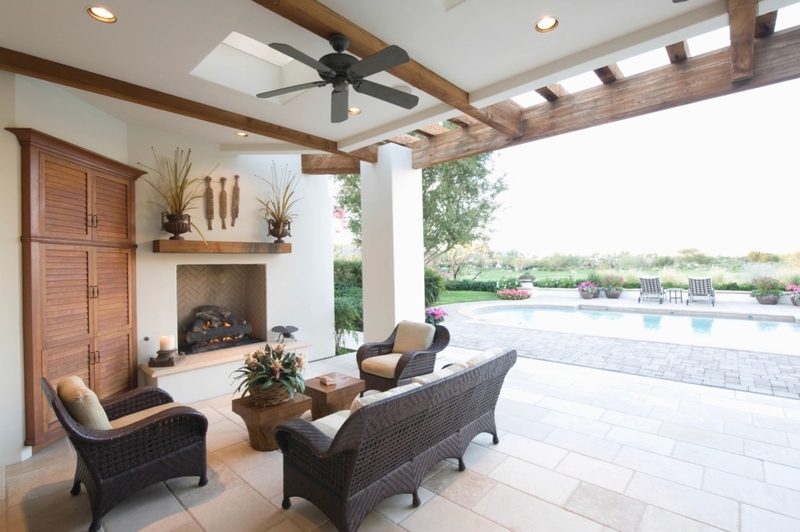 We are happy to undertake, kitchen or bathroom renovations, electrical or HVAC renewal. Really any change that enhances the value of your property. 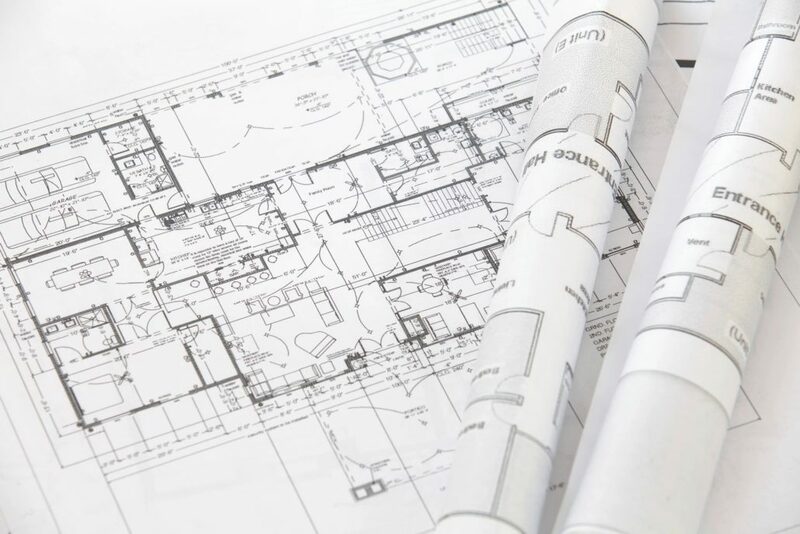 Perhaps the most daunting decisions related to new home design and renovation concern interior design. We are here to help you through the process and have many professional specialists who can work with us to achieve your dreams and give you peace of mind. Take us house shopping with you! We work closely with area real estate agents to give their clients a renovation vision and budget prior to purchasing their home. Let us show you what’s possible for your new home.